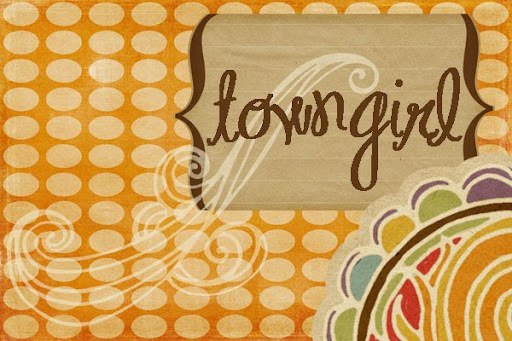 TownGirl: Could You Survive on $1.25 a Day? Could You Survive on $1.25 a Day? "Survive125 is a game brought to you by 58:, a global initiative to end extreme poverty by living out Isaiah 58. And Compassion is part of the 58: Alliance. 58: is an unprecedented global alliance of Christians, churches and world-class poverty-fighting organizations working together to end extreme poverty in our lifetime." Play Survive125 and see how you would do.